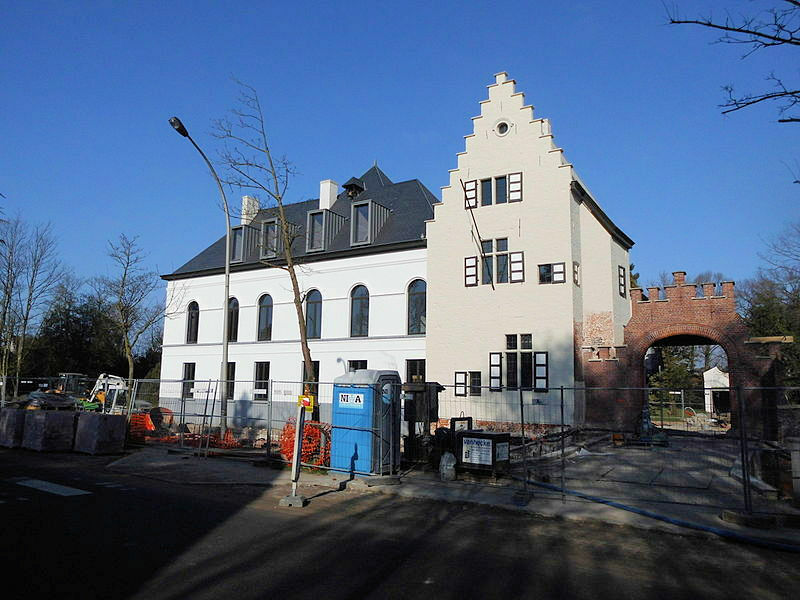 A state-of-the-art solar thermal system has been installed under the slate roof of a castle in Ghent, Belgium. Roll-bonded Thermoslate absorbers measuring 44 m2 have been integrated into the space between the wooden trusses and natural slate tiles of the historic structure built in the 12th century and cannot be seen by visitors. The slates are a product by Spanish-based Cupa Pizarras, a member of the Renovating Historic Buildings Towards Zero Carbon research platform created by the IEA Solar Heating and Cooling Programme, or IEA SHC. 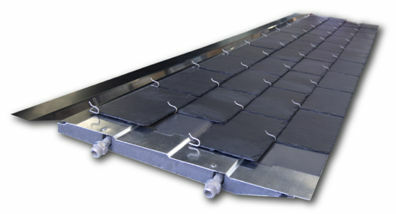 The thermoslate TSV6.X, which has a gross area of 2.96 m2, was tested by a Solar Keymark facility, where it achieved a stagnation temperature of 72.9 °C. Annual output is available for an average collector temperature of 25 °C only, as the collector is non-insulated and unglazed. The specific yield in Würzburg, Germany, is 283 kWh/m2a, whereas a Thermoslate installation in Athens can achieve up to 760 kWh/m2a, the Solar Keymark sheet shows.